Success Stories: Nick Damon and Swype Right Radio Event! Robots for Robots » Radio streams » Success Stories: Nick Damon and Swype Right Radio Event! Topic: Success Stories: Nick Damon and Swype Right Radio Event! was stored inside a virtual time capsule. And now their secret is out.. This is the untold true story of dance, grooves and all styles of electronic music , using only the best super rare diamonds and super rare hidden files, between the years 1975-1985.
traveling between solid jams to the deepest and most advanced sounds of electronic music. All broadcasts will be transmitted for you through the Radio X transmitters. 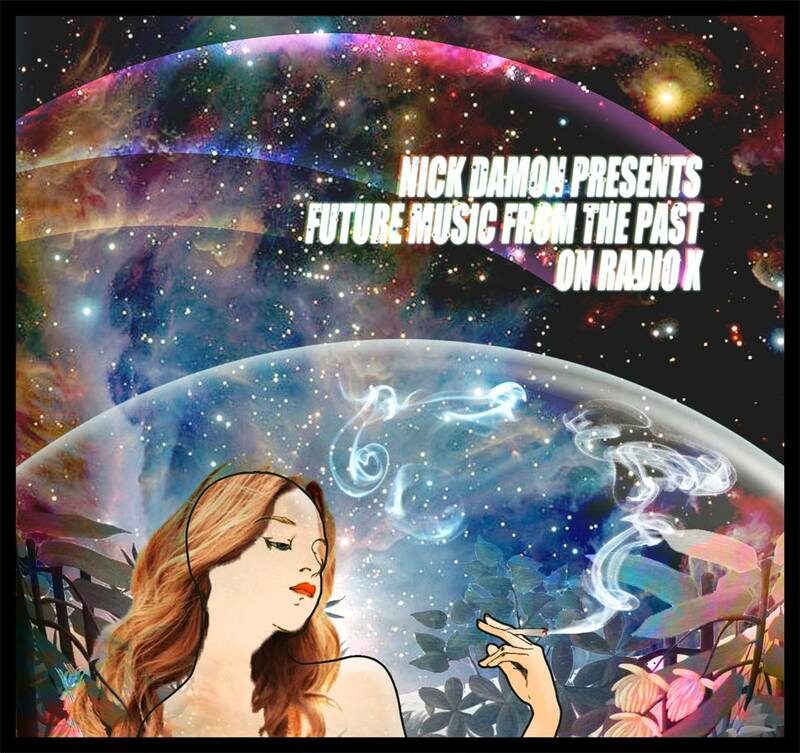 So join your special agent Nick Damon for the best kept secrets on Future Music from the Past. Swype Right will dive into their own occult past and - even more important - future. For the first time they will skip the drumcomputers and synthesizers for a plain dj set. Listen to what made and will make and made them (+what they did and others did to it).